The Atlanta Commercial Board of REALTORS® seminar, "The State of the Commercial Brokerage," focused on the evolving nature of running, staffing, and managing the brokerage for commercial clients. Panel members included: Steve Dils, Managing Director and Principal at Avison Young, Sim Doughtie, President of King Industrial Realty, Inc., Alan Joel, Principal at Joel & Granot Real Estate Principal, and David Lanier, Senior Managing Broker at CBRE. It was moderated by Jeff Pollock, Owner and Managing Principal at Pollock Commercial, Inc.
Mr. Pollock asked the panel about the state of the current market. Alan Joel listed the larger industries that Atlanta is attracting and growing: leisure, hospitality, health, and education are employment leaders and represent a large part of the current brokerage’s clientele. These are all ascendant industries, which led Mr. Joel to feel that Atlanta (and by extension, commercial brokerages) is “on the rise.” He noted that Dallas is often the leader in the commercial sector, and often is an indicator of the path that Atlanta follows within a few years. Mr. Dils noted that the current Atlanta economy is not as robust as he would like, but he sees no reason why for the foreseeable future it doesn’t continue on a steady or even upward trajectory. Mr. Doughtie agreed, saying that he doesn’t see an Atlanta slow down coming. The recent economic improvements of the European Union, a significant trading partner for the U.S., are a good sign. Mr. Lanier added that these factors have all been good for Atlanta, and that rent growth has been strong. Mr. Pollock asked the panel about their expectations for the next phase of the commercial industry. Mr. Dils said that hospitality and industrial have been surprise break-out performers. Mr. Doughtie agreed and noted that the improved performance of the industrial properties has been tied to ecommerce. He said that the large box stores that are able to couple brick-and-mortar retail with ecommerce are among the biggest winners in this economy. On the topic of retail, he noted that the Atlanta market will need to address the lackluster performance of malls, either by changing the experience or by changing the use of the properties in more fundamental ways. Mr. Pollock shared his observation of an increased diversification in the offerings of commercial firms, and he asked the panel about their expectations for the portfolio of services offered. Mr. Lanier said many tenants already engage consulting firms for a number of services tangential to commercial real estate (e.g., architects and tax services). For commercial real estate brokerages adding these auxiliary services, there is a great value add offered their clients. Mr. Dill observed that many of these services had been offered in smaller quantities for many years, but as clients lean more on them for these services, there is a natural understanding that there will be additional fees coming into the brokerage for the higher levels of service. Mr. Pollock noted the easy access to detailed information about the real estate market clients are able to access online. He asked the panel how this increased sophistication affected their relationships with clients. The panel seemed to agree that the increased knowledge had a positive impact on the ease of the transaction, as long as expectations from the client were appropriately managed. Mr. Lanier responded to the unasked question about obsolescence by noting that the depth of services provided by commercial brokerages isn’t just about added value, it is the core of the service that ultimately will not be able to be automated. Rather than be replaced by technology, the sector will have to respond and evolve their model according to the technology available. Examples cited included aggregators and VR video technology. Attracting millennials and adapting their workplace expectations was also discussed. Younger workers depend on a more transactional approach to managing and prospecting clients, but the entire panel emphasized that “nothing replaces being in front of the client.” Mr. Joel noted that the employment and cultural model of the commercial industry makes attracting and retaining younger workers difficult. 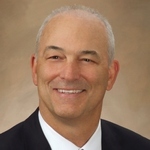 Jeff Pollock, CCIM, Pollock Commercial, Inc. This is a one hour session, CE credit does not apply. Free to CBR members; $45 for non-members. Join us immediately following the July Education Seminar for a crash course on Commercial Board Forms. New users, come see what you've been missing and current users come learn how to get the most out of this powerful system. Administrative assistants are welcome to attend. Please bring your laptop if you would like to follow along. 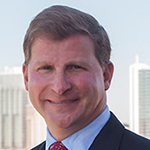 As Principal and Managing Director of the Atlanta office, Steve Dils is responsible for Avison Young’s day-to-day operations in the Greater Atlanta area as well as providing assistance in the company’s expansion in the Southeast U.S. Steve has more than 25 years of commercial real estate experience. He opened the Atlanta office in 2010 as the sole employee. The office has now grown to over 100 employees with 28 brokers. 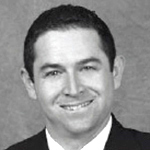 Alan has specialized in commercial real estate leasing and sales since graduating from college. Joel & Granot Real Estate is a local Atlanta commercial real estate company that provides a full range of real estate services to its clients from tenant representation, build-to-suit, investment sales, property management and leasing. Prior to starting Joel & Granot Real Estate Alan was the top producing broker for five consecutive years at a large national commercial real estate company in Atlanta. Much of Alan’s work has been in commercial leasing and sales with a primary emphasis on working with the medium size user. Within the past two years, Alan has closed over 100 transactions totaling over 200,000 square feet. 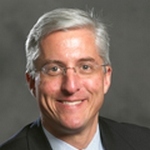 David Lanier is a Senior Managing Director in CBRE’s Atlanta office, where he has management oversight of agency leasing, as well as the public sector, educational institutions, medical office and institutional capital markets service lines. He focuses on integrating CBRE's institutional service lines, including property leasing, management, project management and investment sales to provide comprehensive solutions to clients in the Southeast market. Mr. Lanier has more than 25 years of experience in commercial real estate. Prior to a merger with CBRE, Mr. Lanier worked with Trammell Crow Company in the capacity of Area Director. While he was there, he was responsible for oversight of all service lines for the Atlanta metropolitan area, including a portfolio of 53 million square feet of office, industrial and retail properties. Mr. Lanier is an active member of NAIOP and the Atlanta Commercial Board of Realtors. 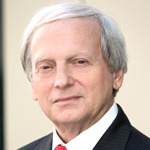 In 2005, he served as the President of the Georgia Chapter of NAIOP. Additionally, he served as Chairman of the Board of Trustees of the Atlanta History Center and is still active on several committees. Ryan Goldstein is a Commercial Real Estate Broker specializing in office leasing and sales. 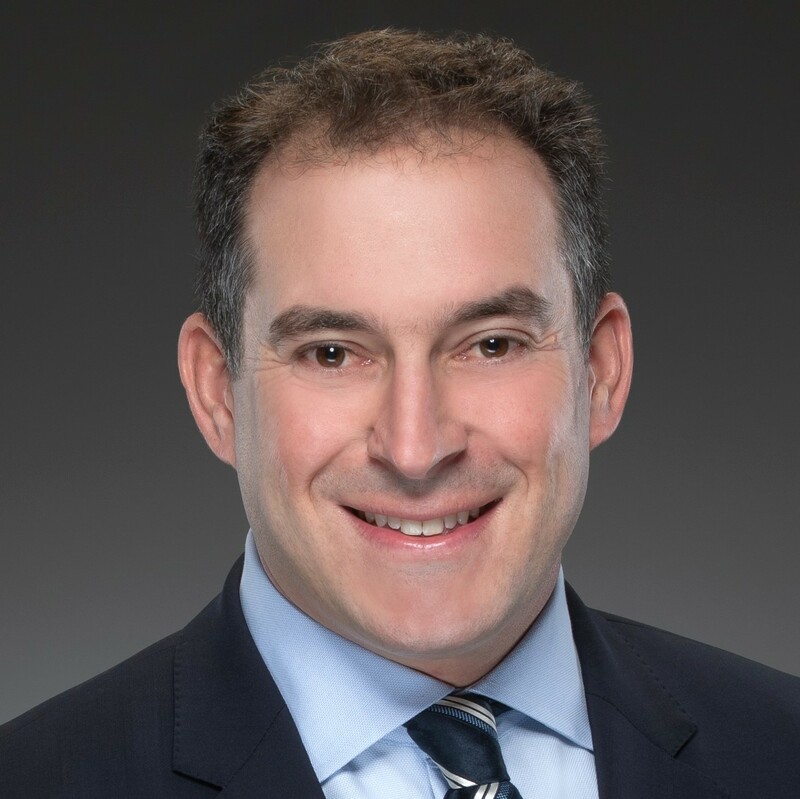 Before the founding of RG Real Estate, Mr. Goldstein was a Vice President in the brokerage division of Ackerman & Co. Mr. Goldstein brings 13 years of commercial leasing and sales experience focusing on tenant and owner representation. Mr. Goldstein provides brokerage services to a number of prominent local and national companies, providing solutions in a variety of areas including lease negotiation, space evaluation, tenant and landlord representation, survey and analysis of available properties, investment acquisitions and dispositions, real estate advisory services, and marketing solutions. In addition, Mr. Goldstein also specializes in project leasing, investment sales, and acquisitions geared towards private investors. He has leased and sold a wide variety of office properties, including single-story, multi-story, net and gross leased facilities ranging from 10,000 to 200,000 square feet. Jeff is a driven, creative and multifaceted commercial real estate professional offering a broad range of skills and experiences. As someone who listens carefully, Jeff develops an intuitive understanding of his clients’ needs and devises innovative ways to meet them. He has found success by being resourceful and ethically invested to get the job done and achieve clients’ goals.